Welcome to my first ever newsletter which I’ll be using to keep you up to date with everything that’s going on with my books…. My first trip to London Book Fair on 16 March and what an eye opener. Not sure I was expecting anything quite so big, hectic or overwhelming (some of the exhibitor stands were bigger than entire exhibitions I’ve been to) but fantastic to see so many people interested in books and reading – a great time to be becoming an author! The trailer for Child Taken can be viewed on my website or any of my social media sites. Special thanks to Dan Evans at Expressive Arts for putting it together. 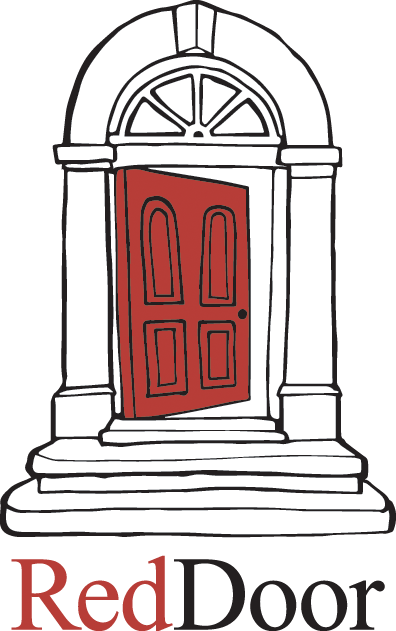 We’re currently working on a much shorter version so watch this space! I’m writing a weekly blog in the lead up to the book launch. Its about my journey so far but looking at all the things they don’t tell you in the guide books! You can find it on my website. 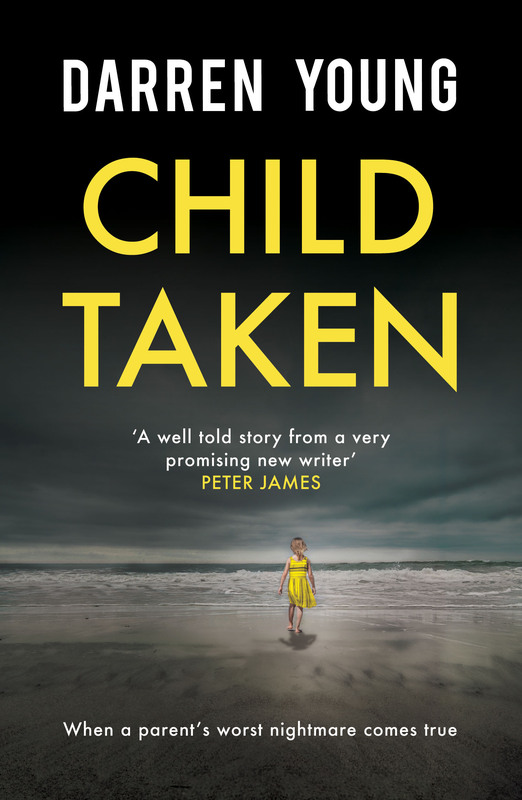 Great to have everything confirmed for the official launch of Child Taken on 18 May. Waterstones Nottingham are doing the honours with an after party at my favourite coffee shop, 200 Degrees. Thanks to Dan (Waterstones) and Rob (200) for making it happen.